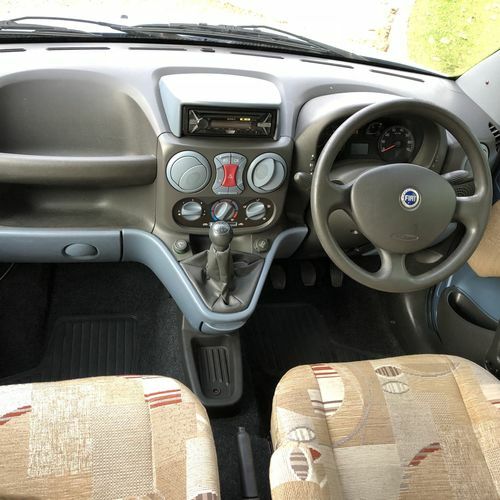 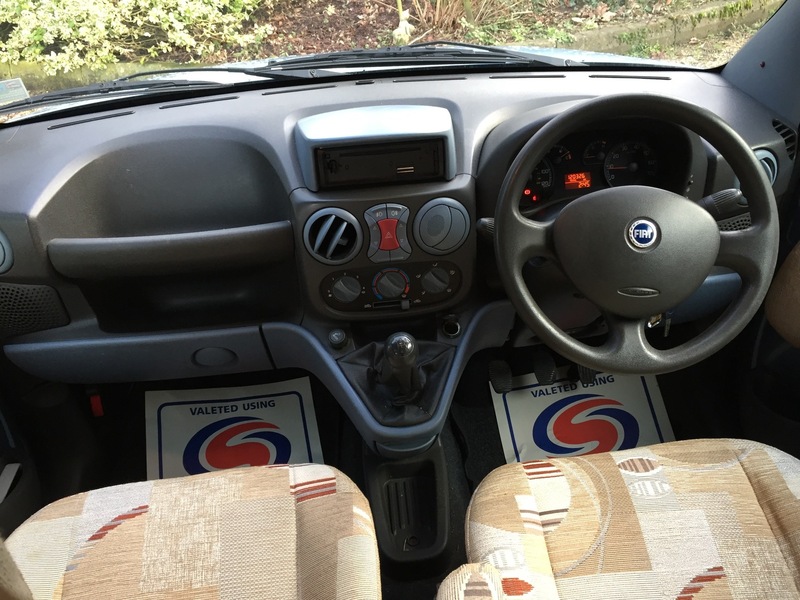 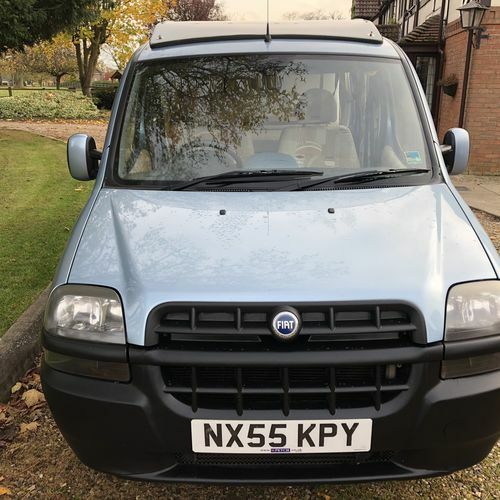 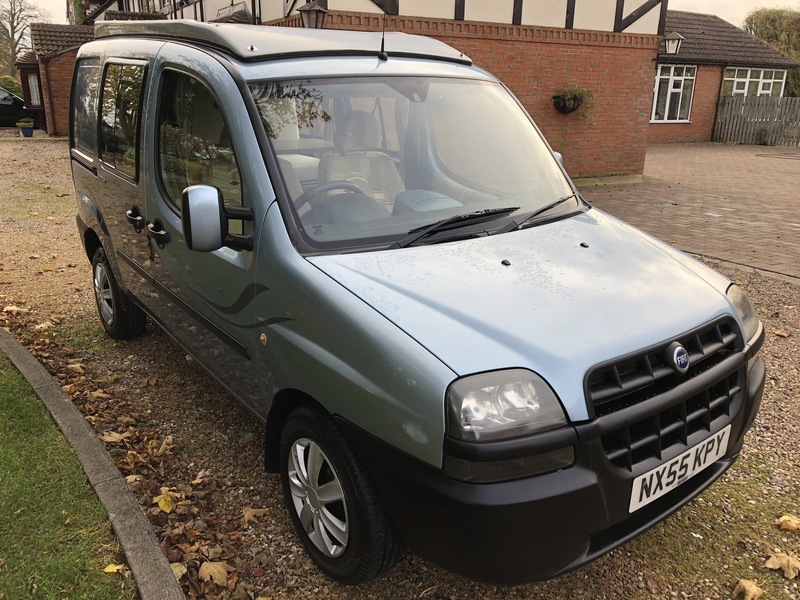 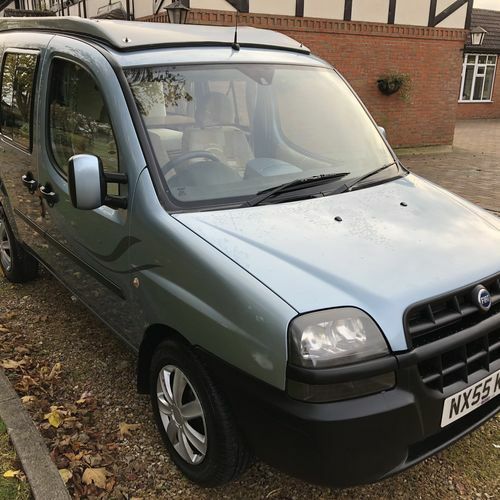 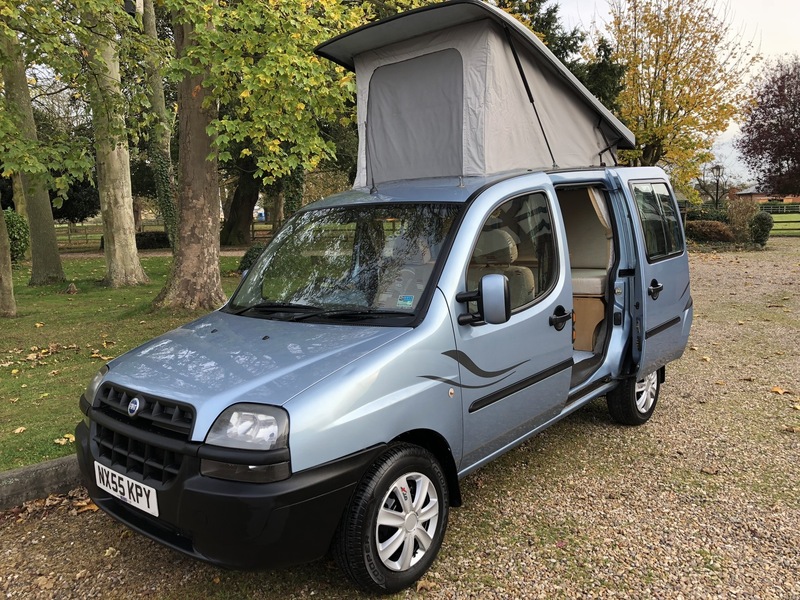 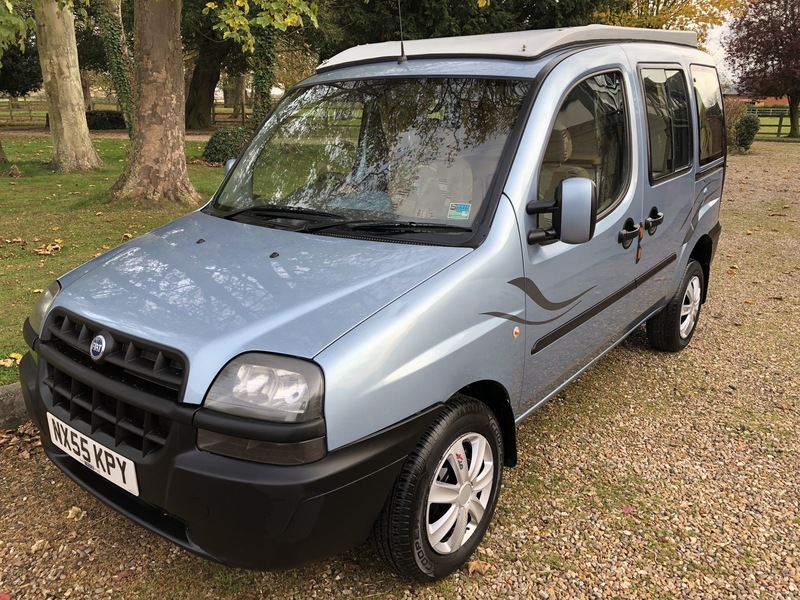 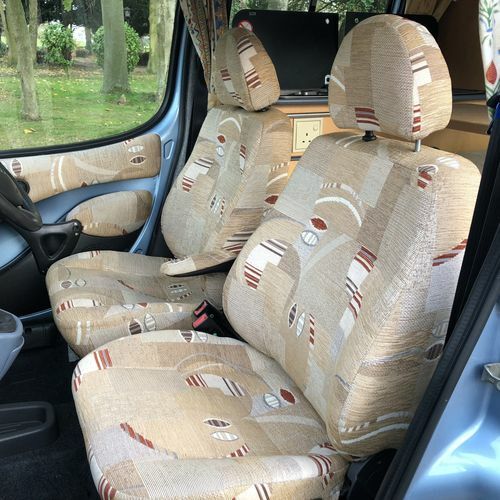 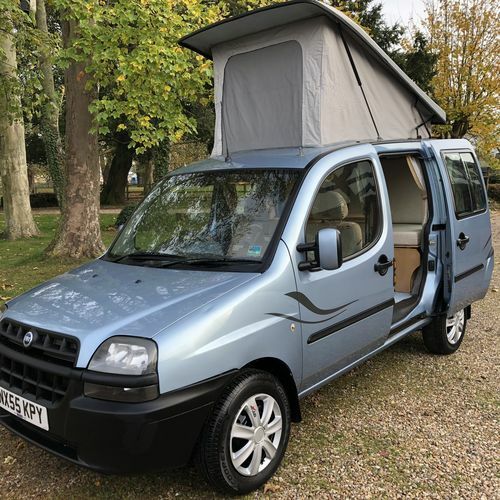 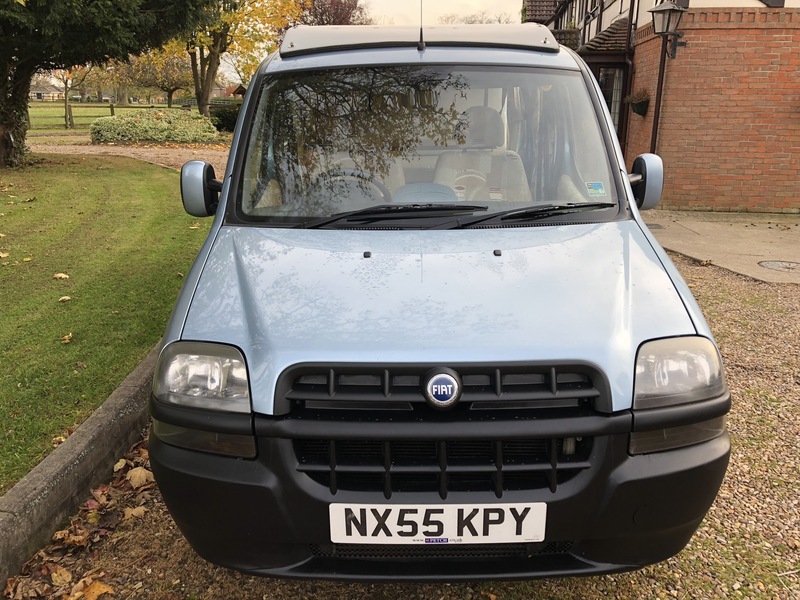 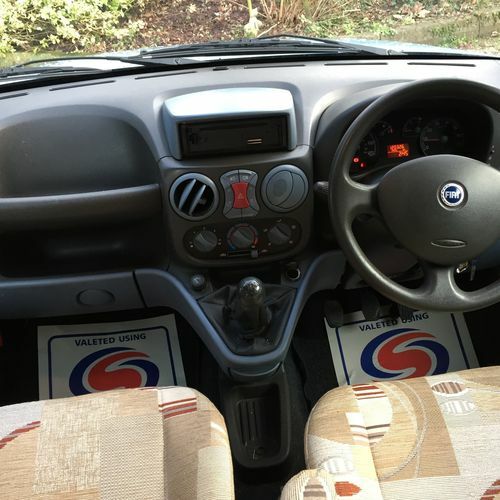 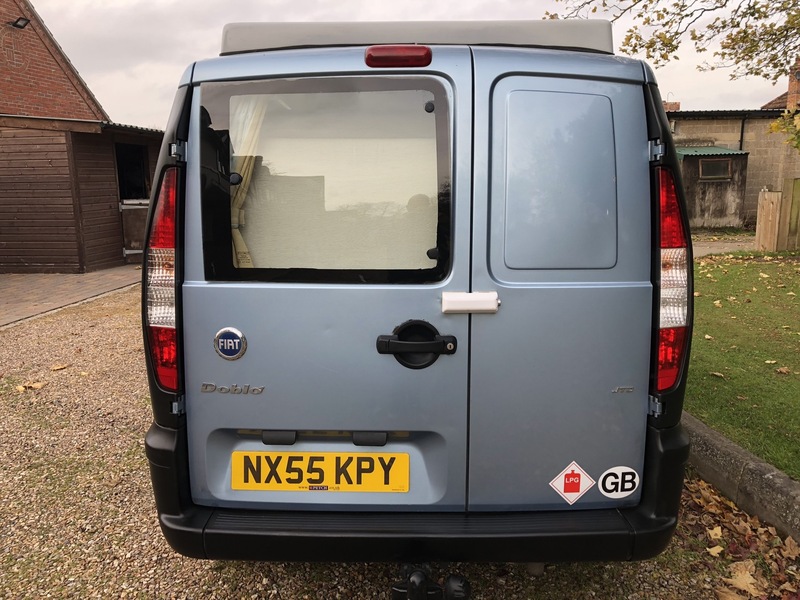 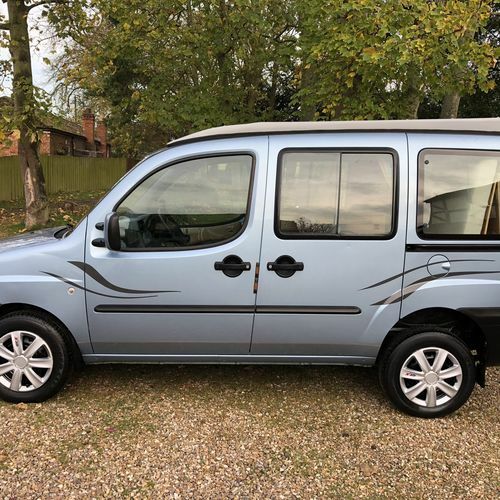 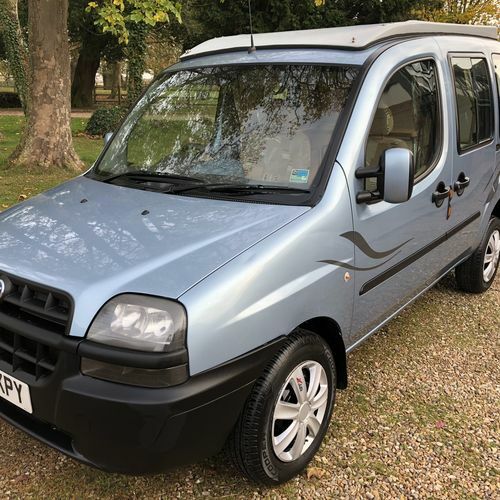 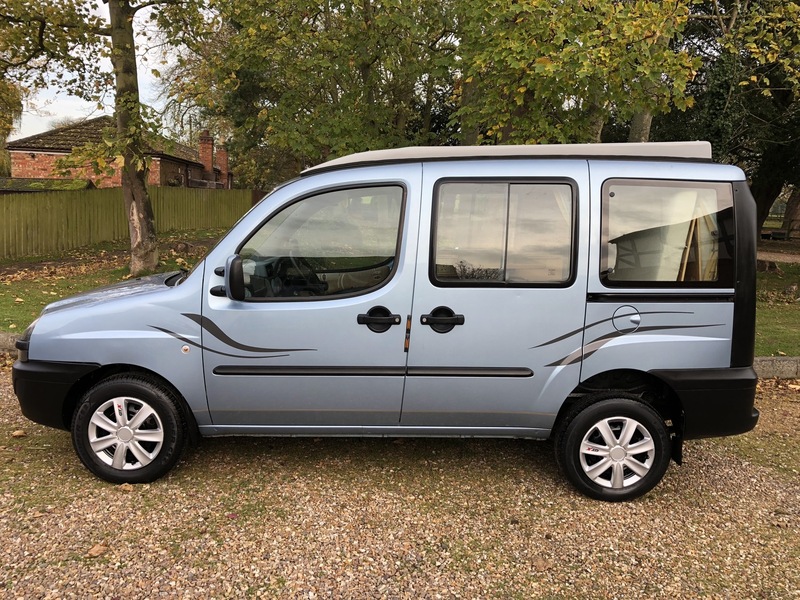 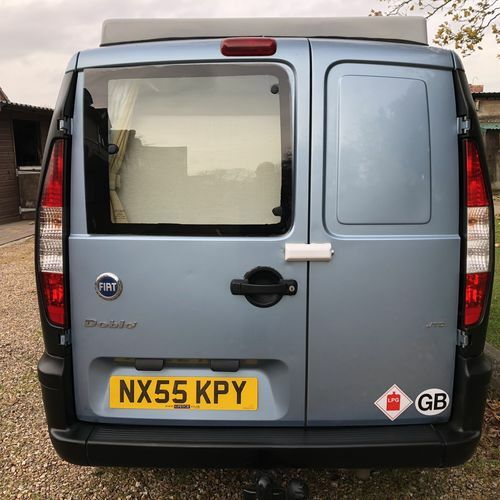 2005 (55)reg Fiat Doblo Camper Van 2 Berth - 1.9 JTD Diesel - Great Spec! 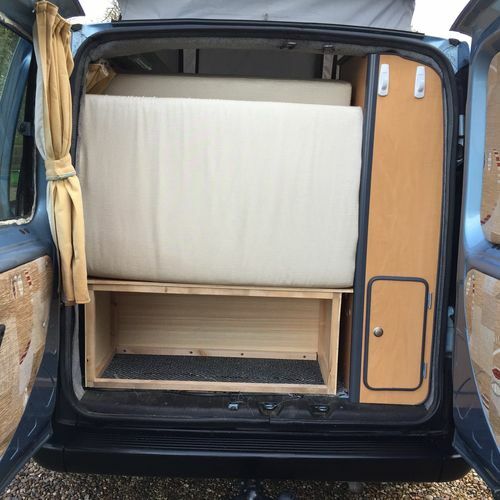 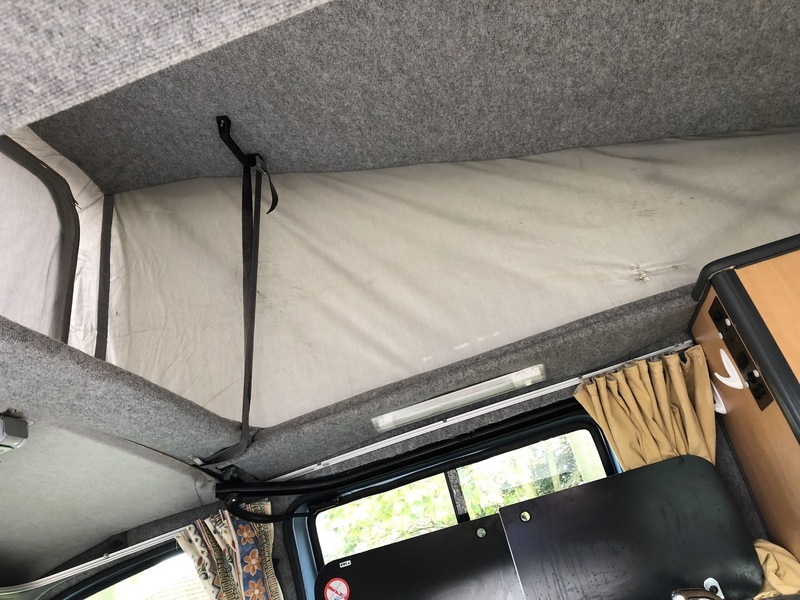 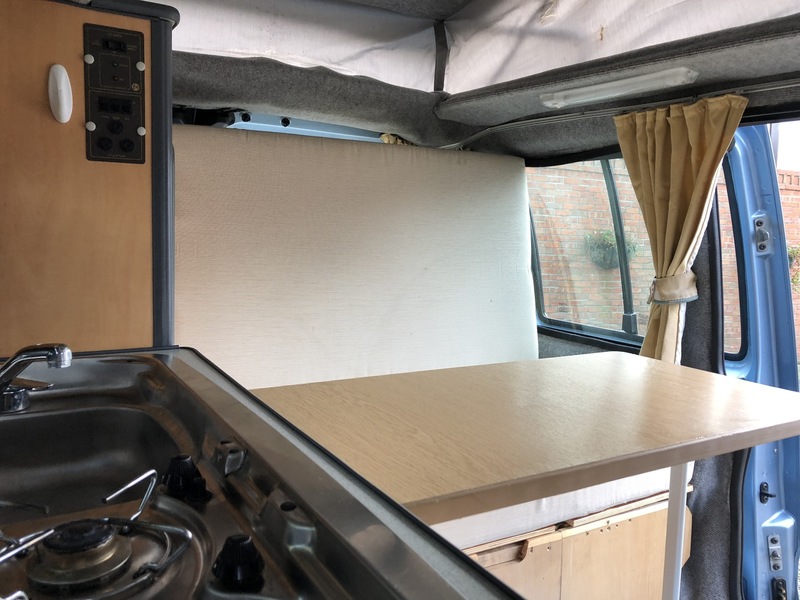 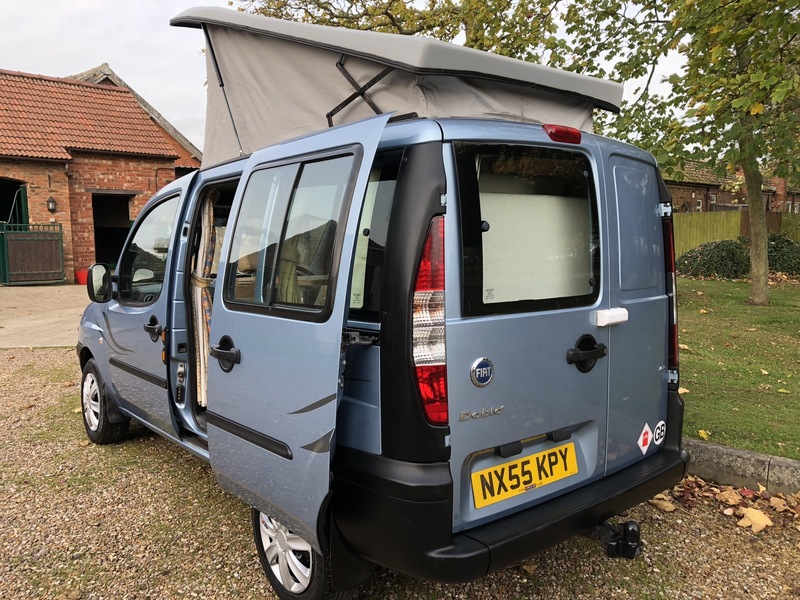 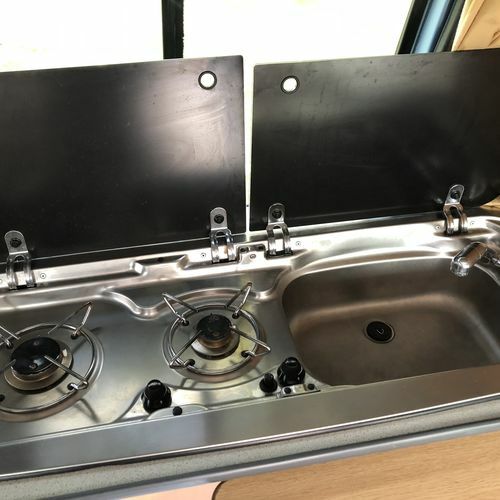 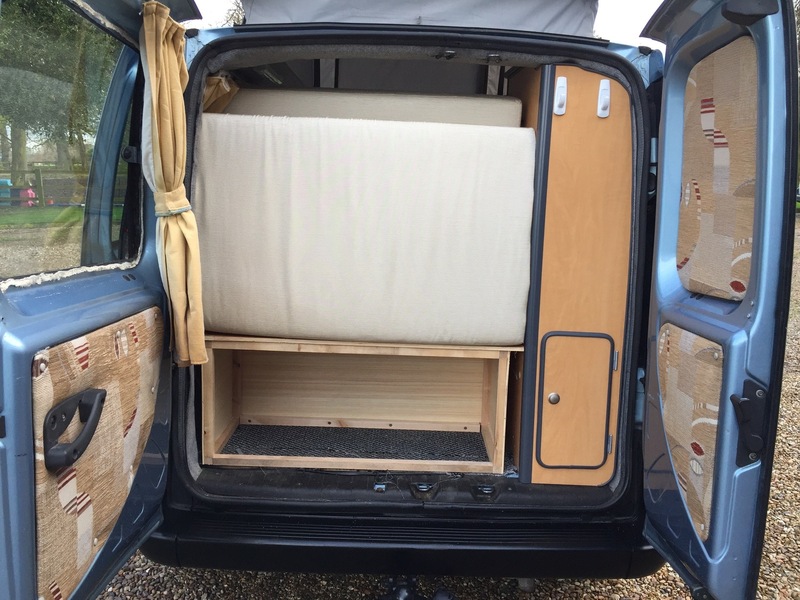 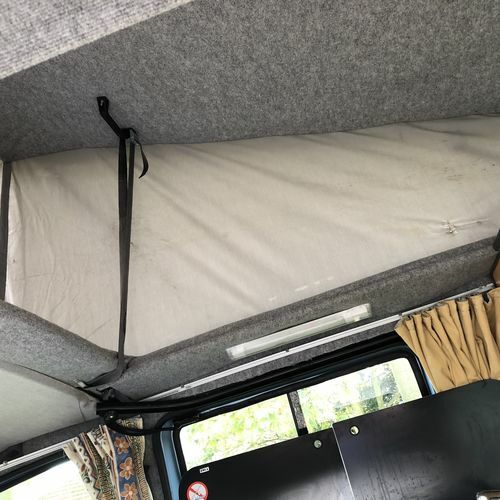 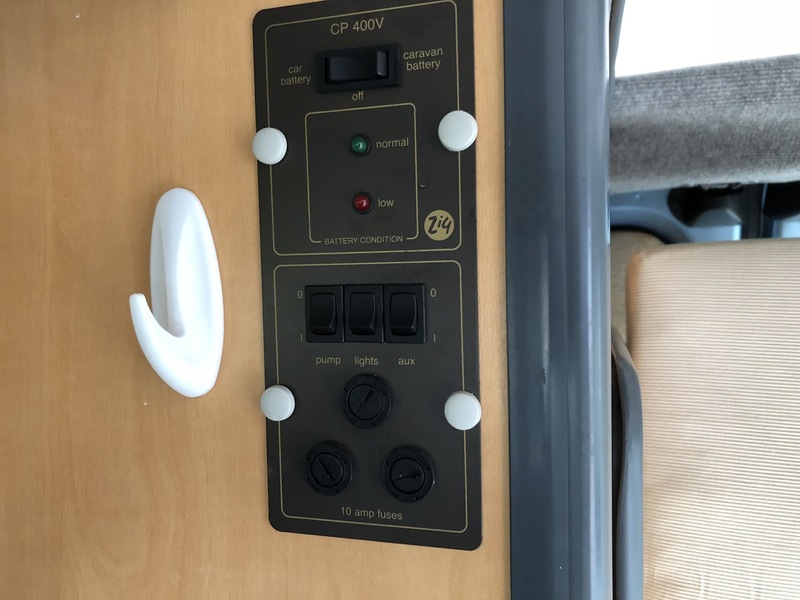 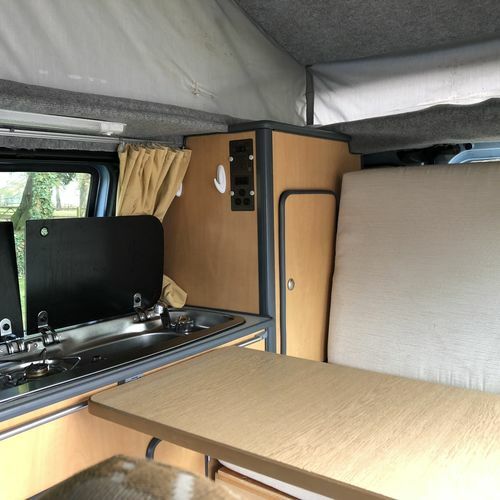 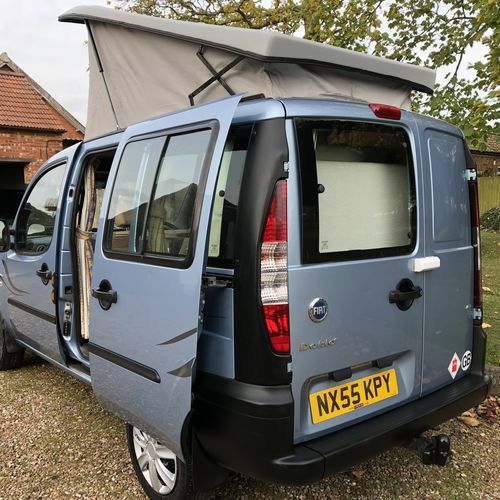 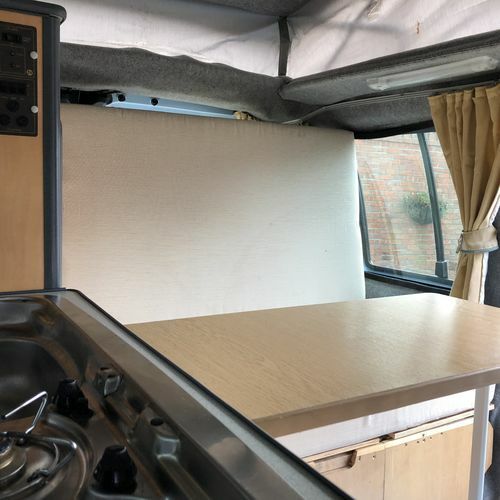 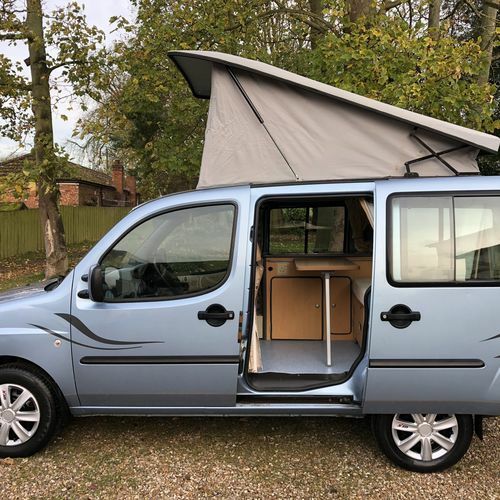 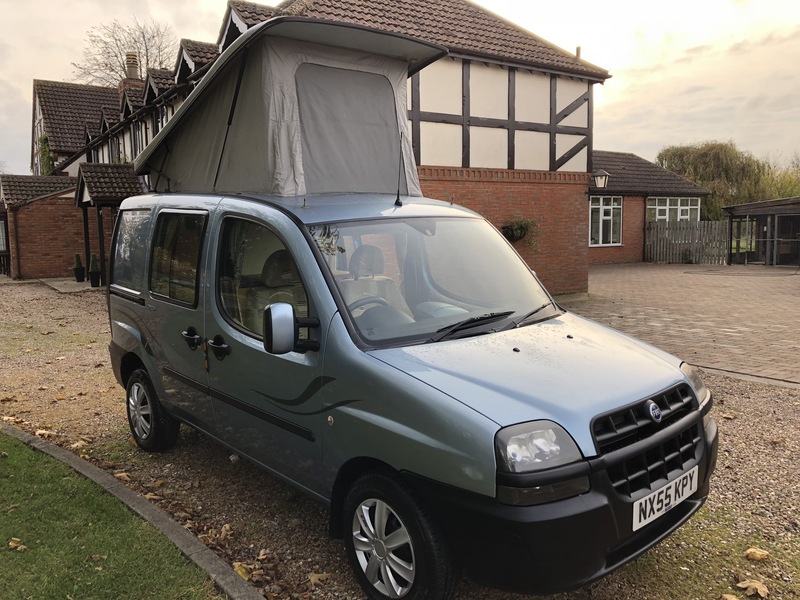 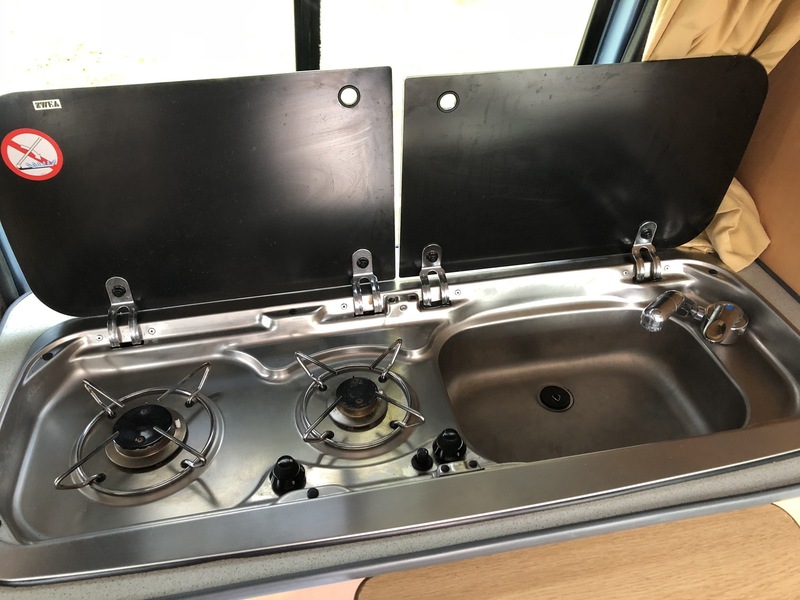 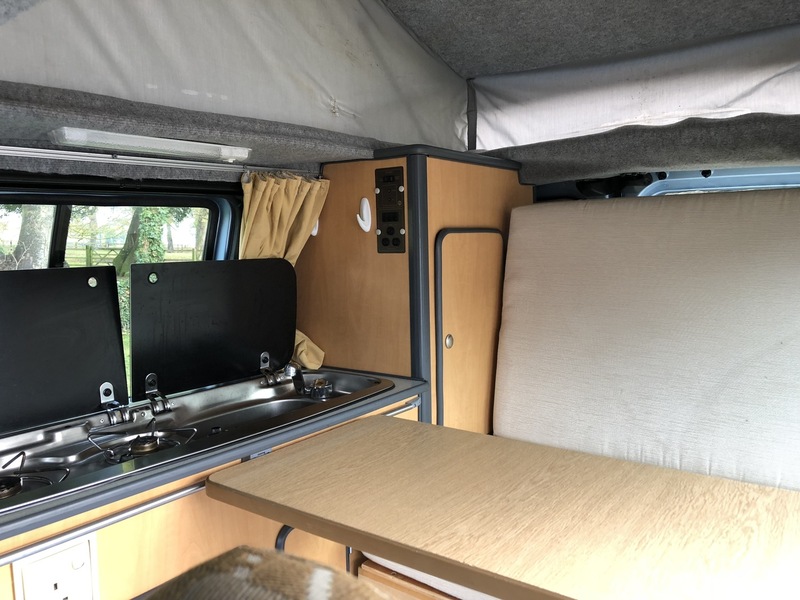 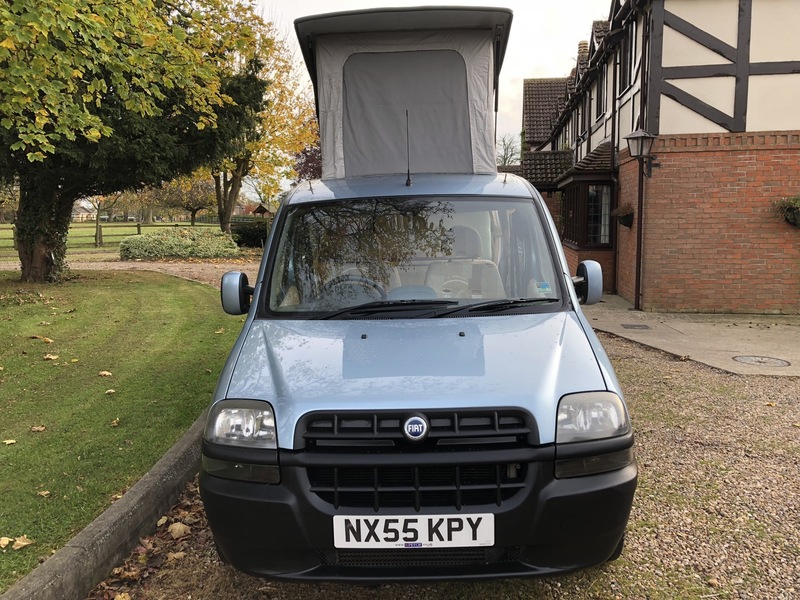 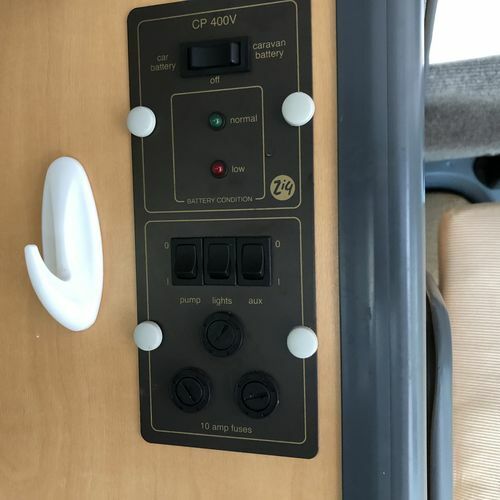 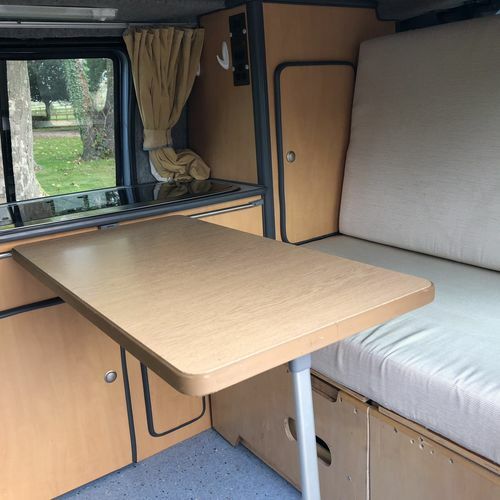 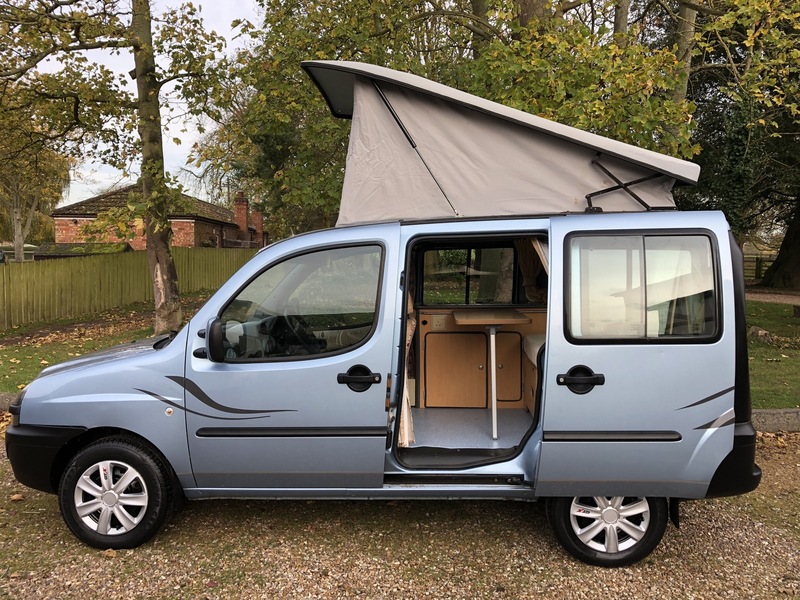 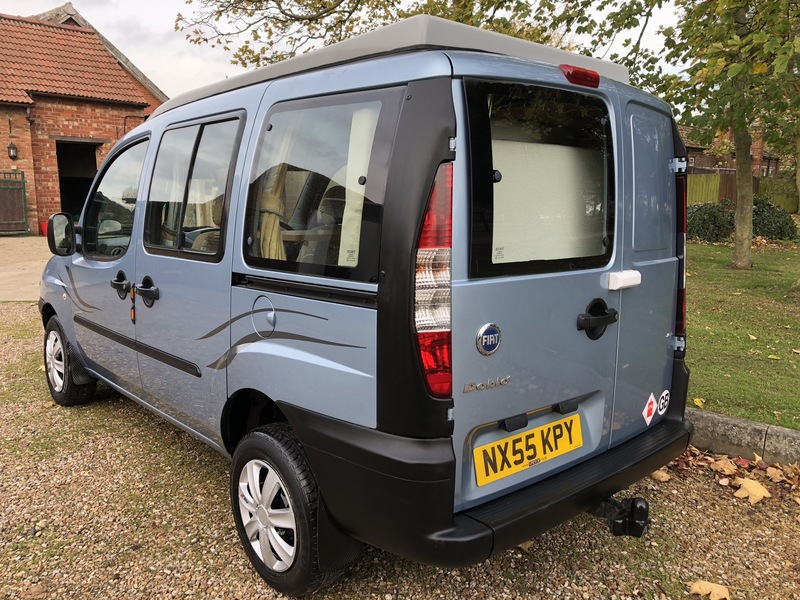 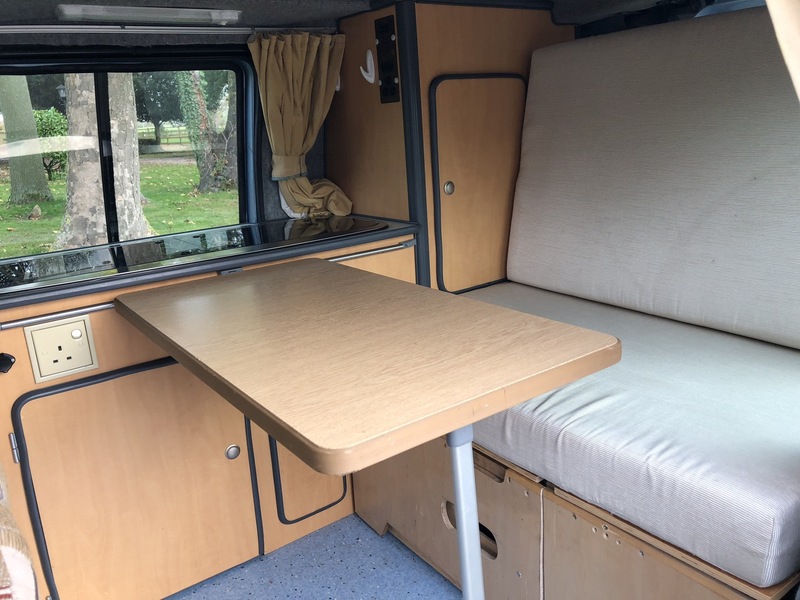 Great conversion to include: Elevating roof, Rock & Roll Bed, Island leg table, Twin gas hob, Sink with cold water tap, 240v hook up, Zig unit, Huge leisure battery, 240v socket, 12v socket, TV bracket, 12v lighting, Curtains, CD player, Tow bar with electrics. 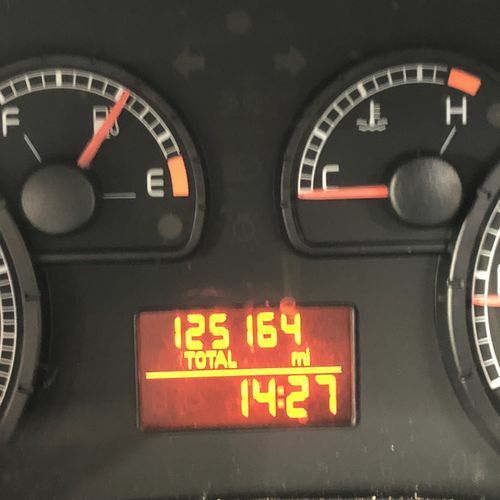 125164 miles with some service history, handbook, 2 x keys. 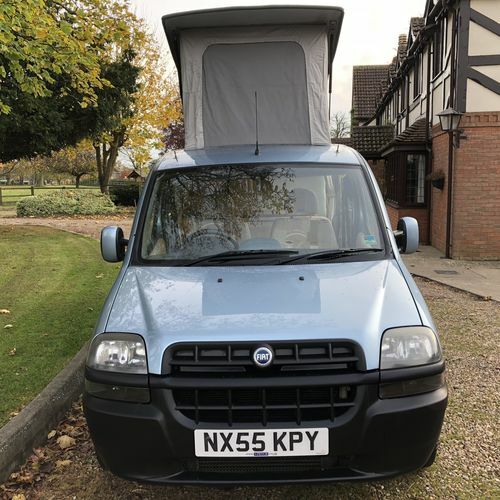 Will come with a fresh new 12m MOT and an engine oil service. 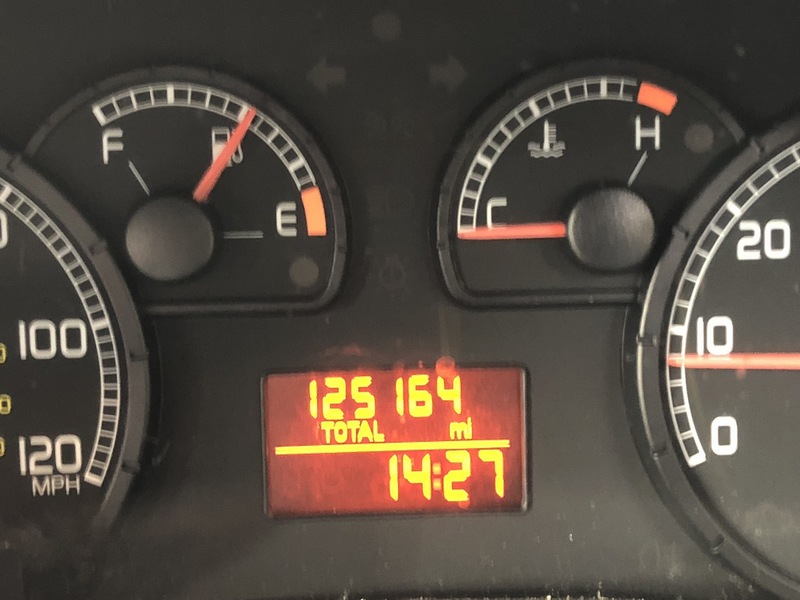 The 1.9 M-Jet Diesel engine is spot on and the vehicle drives really well with great MPG. 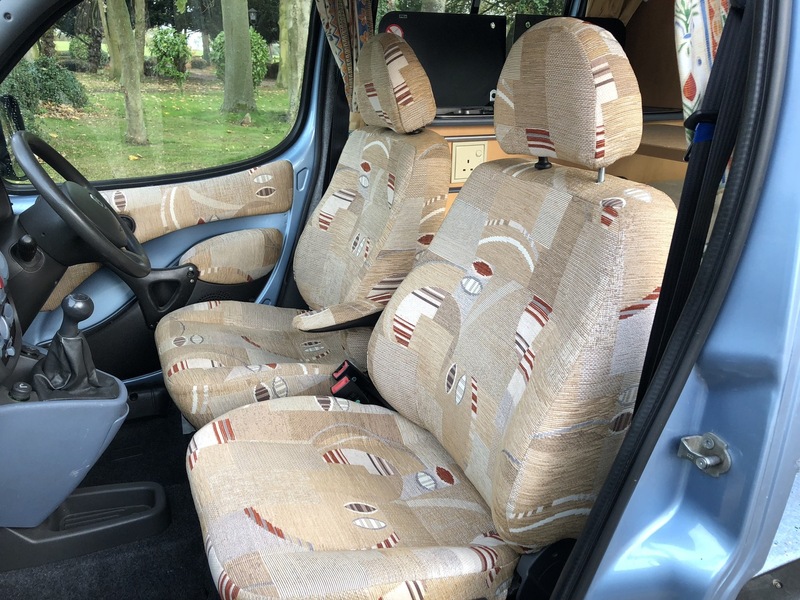 Lovely clean example inside and out. 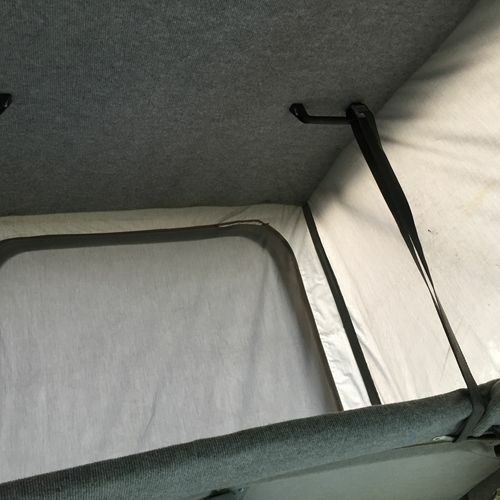 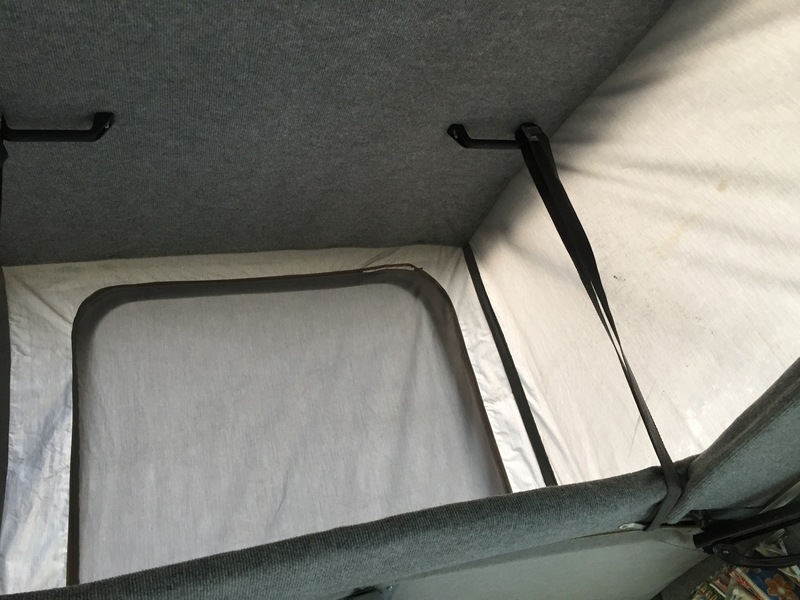 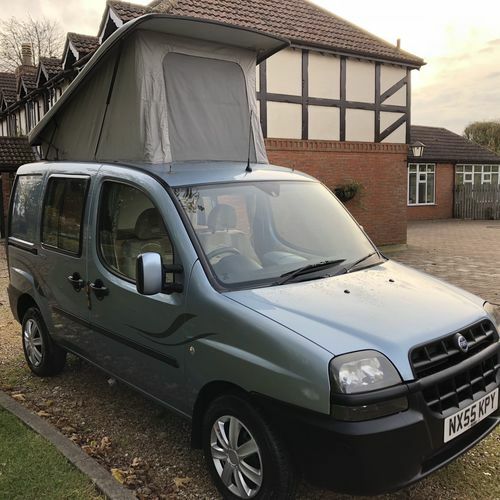 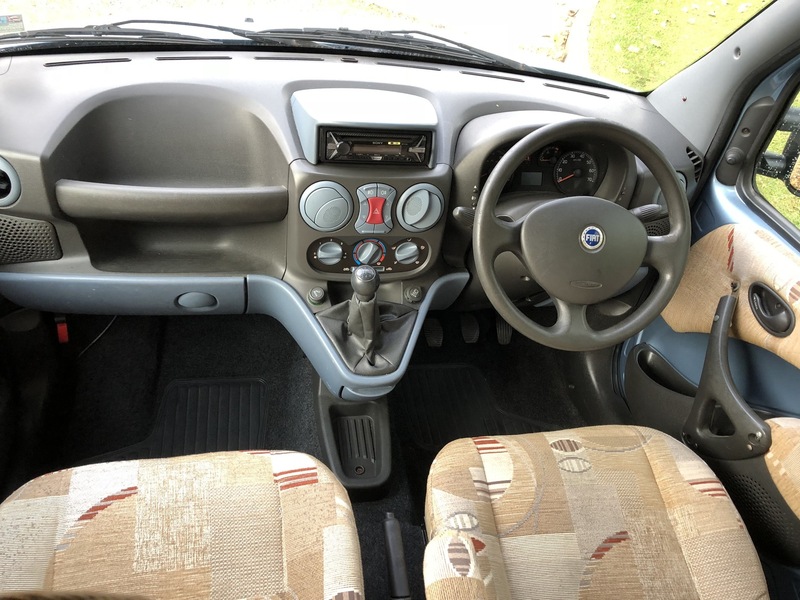 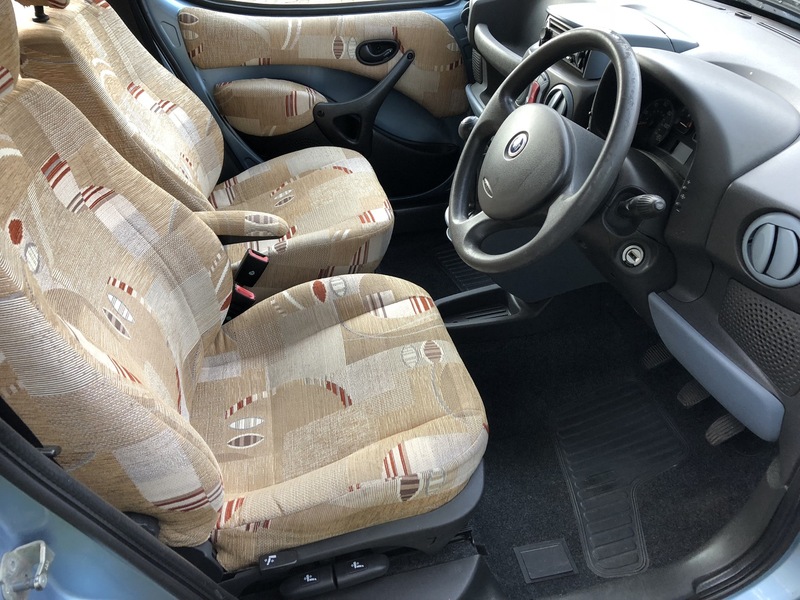 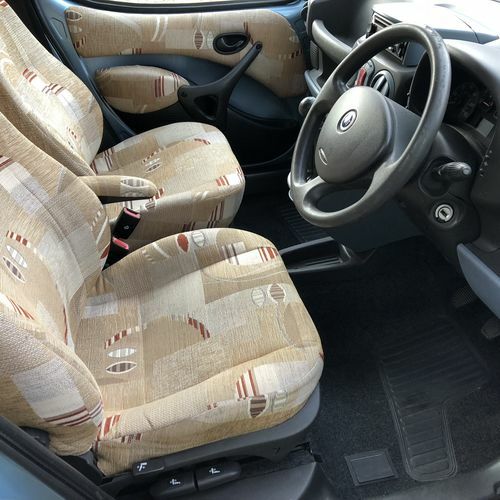 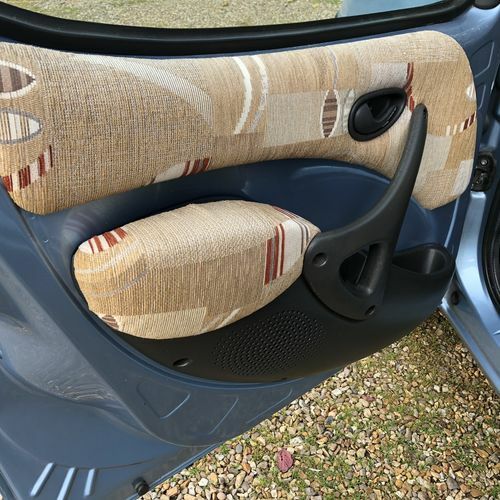 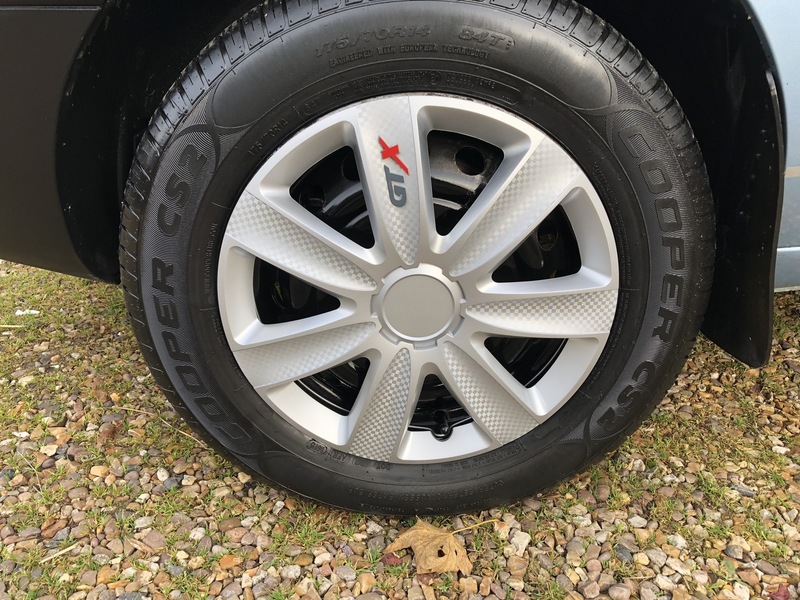 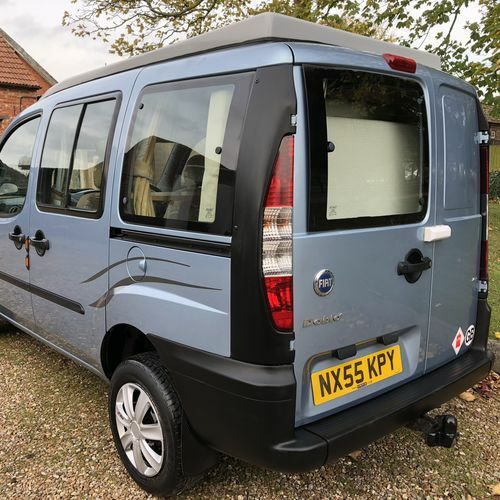 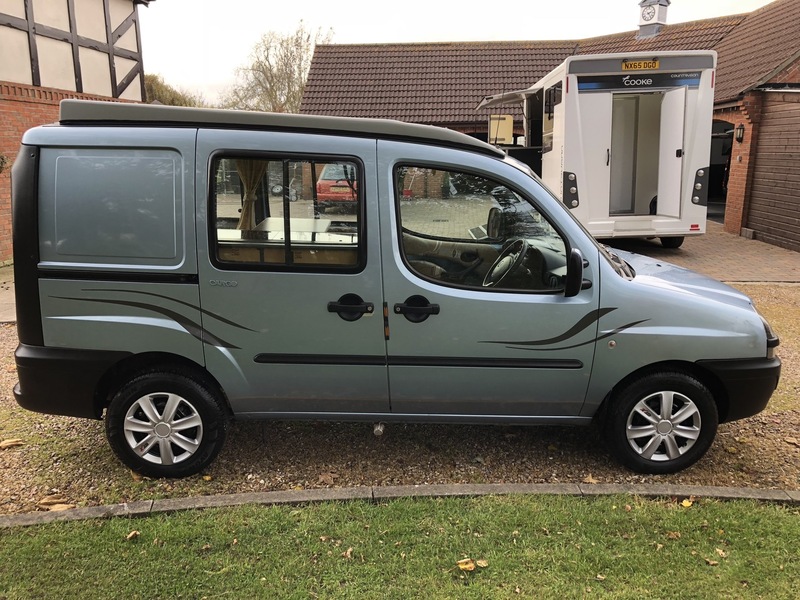 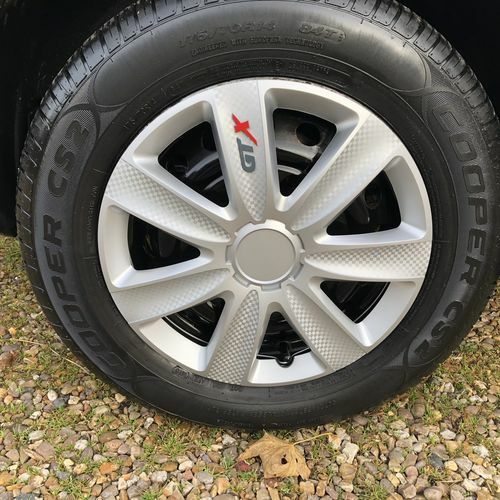 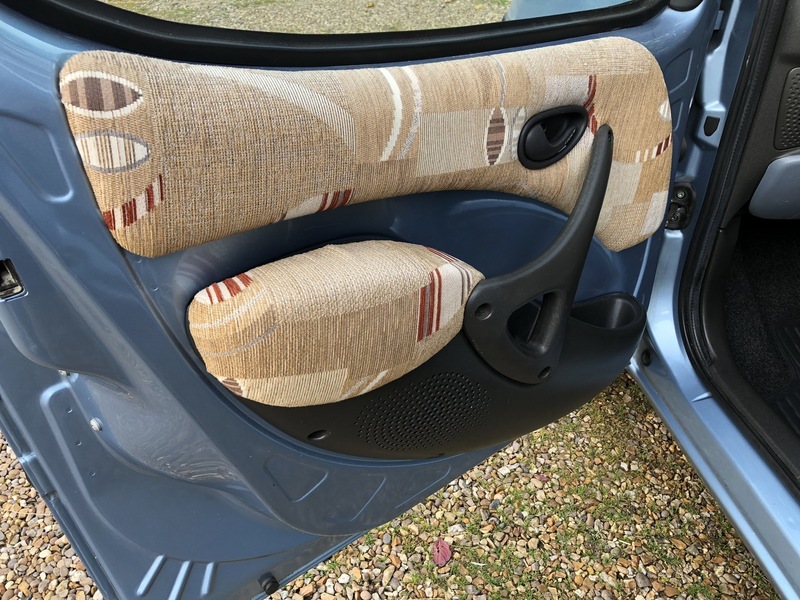 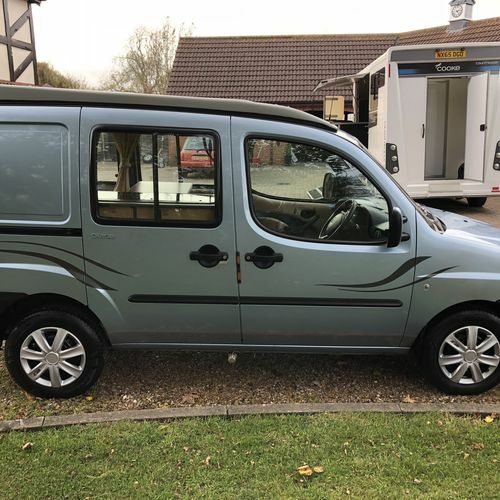 Remeber it is 12 years old and as such does have a few cosmetic imperfections in relation to it's age and mileage (couple of small creases/marks etc) however as you can see from the images this is a really nice example and anyone viewing will not be disappointed!